SYDNEY: Adelaide United’s Danish forward Ken Ilso Larsen was suspended Friday after testing positive for cocaine. The 32-year-old returned a positive sample for benzoylecgonine – the drug’s main byproduct – in January and is now under investigation by the Australian Sports Anti-Doping Authority. “While it is in place, Mr Larsen is prohibited from participating in the A-League and all other WADA (World Anti-Doping Authority) compliant sports,” it said. Ilso Larsen said he was “working closely with the PFA regarding my situation and awaiting the results from the B test” in a statement issued through Professional Footballers Australia. “Until these results are received, I cannot make any further comments,” he added. 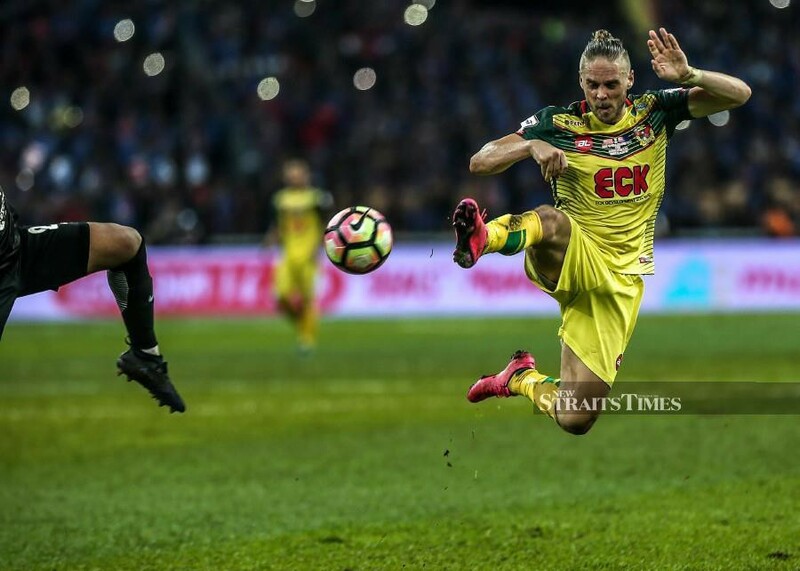 Ilso Larsen joined Adelaide last year after a stint in Malaysia (Kedah and Penang) following a career spent mostly in Denmark and Germany.